York is a historic walled city famous for its stunning Minster and Roman and Viking heritage. The City itself was a founded by the Romans in 71AD as Eboracum and became a provincial capital. In the Middle Ages York became a major wall trading centre and became the ecclesiastical capital of the North, a role it still retains today. 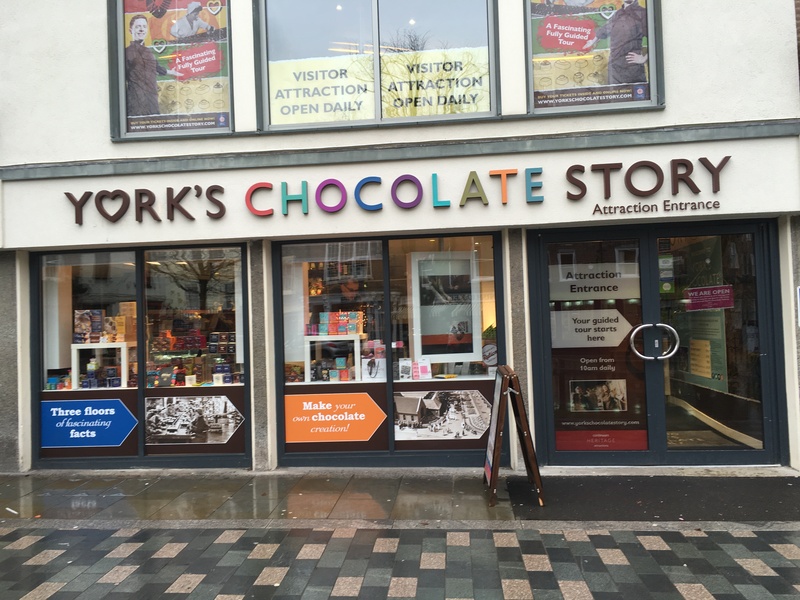 In the 19th century York was significantly changed by chocolate and the railways. Joseph Terry and Joseph Rowntree set up factories making York the undisputed Chocolate Capital of the North, and the houses they built for their workers helped to really shape the City. Meanwhile, due to its central location, York became a hub of the railway network and at its peak was a mass employer locally. Today, the City and its economy has had to adapt from one dominated by chocolate manufacturing and the railways, to one where services and tourism are now the main industries. 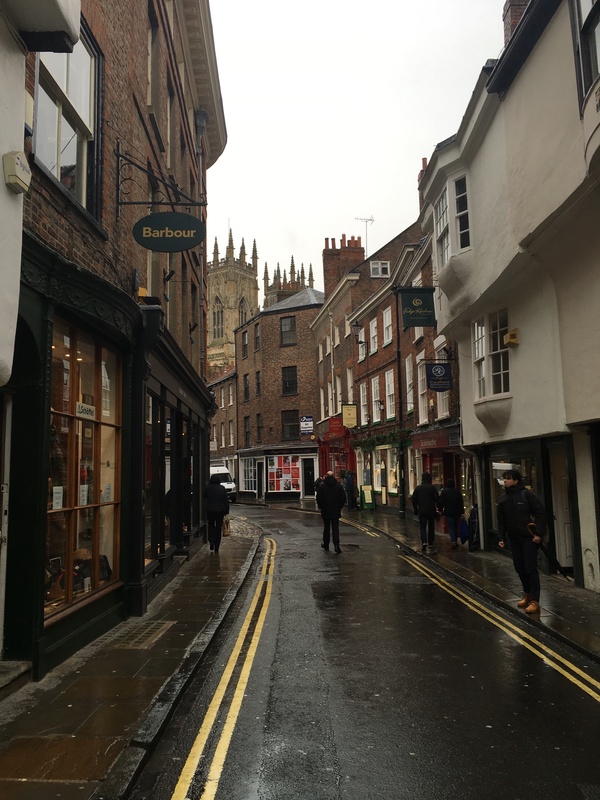 York has two Universities and they now major local employers and have arguably helped to create a vibrant and very diverse restaurant and bar scene in the City.